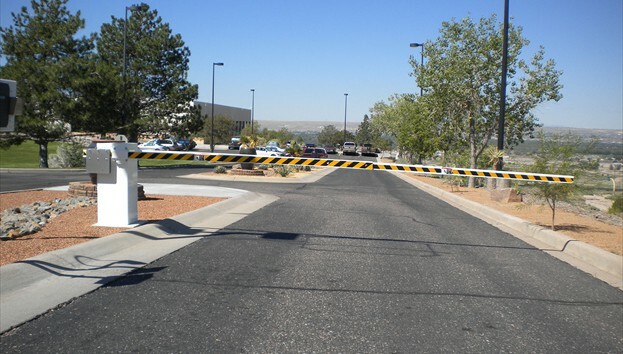 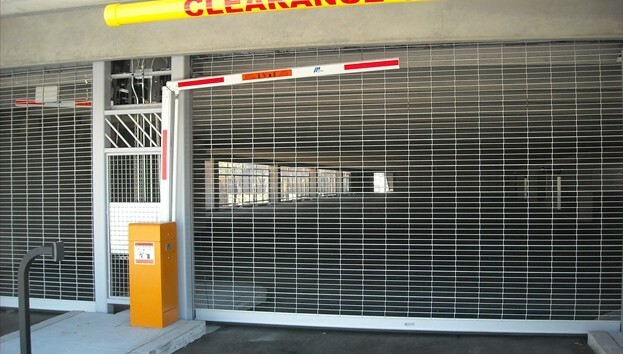 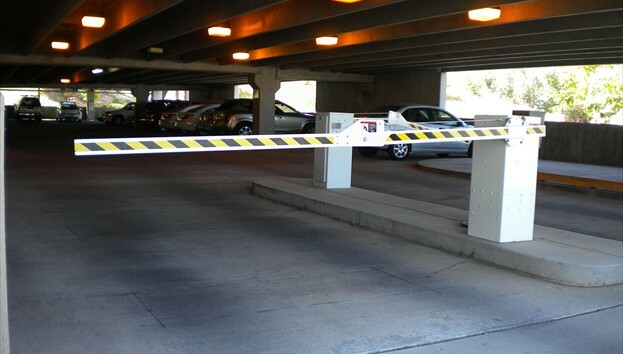 Parking barriers are ideal for parking garages or controlled entry/exit sites. 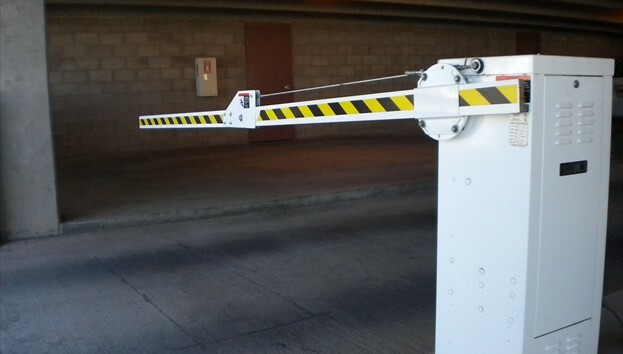 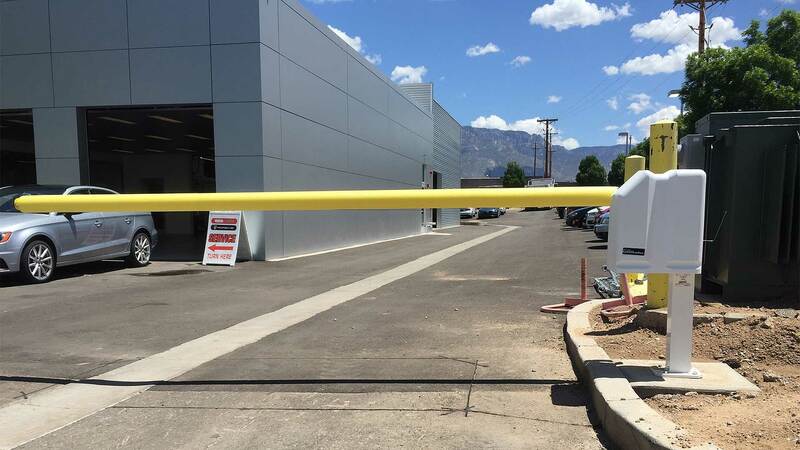 Scott's Fencing has extensive experience in installing parking barriers and can recommend a quality and reliable parking barrier arm. 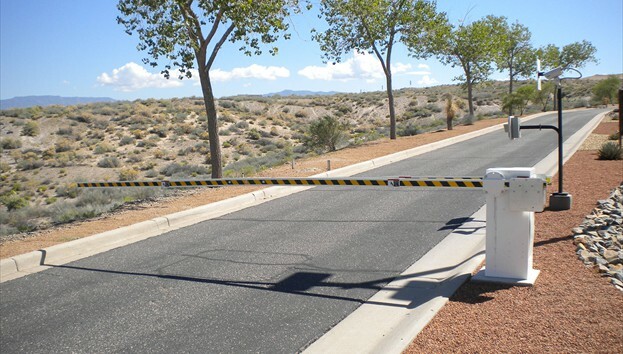 Scott's Fencing works closely with the best manufacturers to ensure a quality product and clean installation.